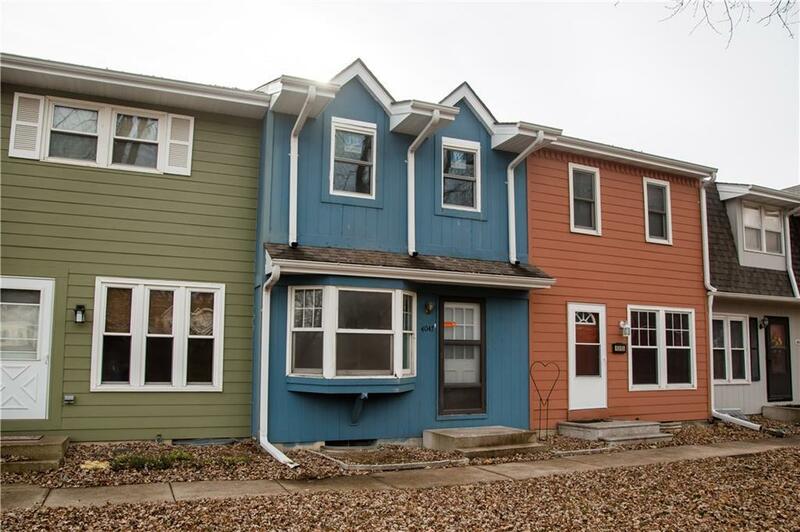 Great place to begin your homeownership experience in Des Moines! Lots of work has just been completed, including beautiful new tile floors in the kitchen. New carpet in the bedrooms coming 12/12. Lots of fresh paint, including the deck Newer furnace, upstairs windows and weather stripping. HOA fees include water and trash. And two parking spots in the back are reserved, plus visitor parking!